I was in need of new frames, but have never been able to find frames that fit my face well. They were always just a bit narrow and tight-fitting. 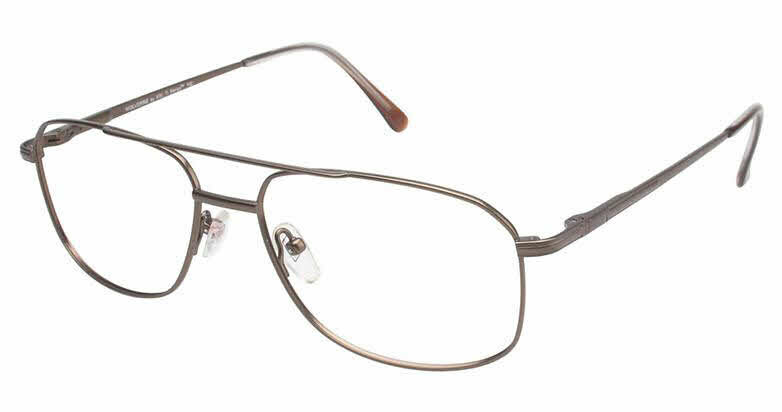 My new eye clinic also could not supply the frames I needed, so while searching online I came across these frames from FramesDirect. After carefully measured my nose width and face width, I ordered the XXL Wolverine frames. The price was very affordable, and they arrived very quickly. They fit my face perfectly! My eye clinic was also impressed with the quality for the frames and will be recommending FramesDirect to other customers with similar needs. I will definitely be ordering frames again from FrameDirect.com!